Fancy a little more functionality in your kitchen? Well then, this Project Pull-out Mixer is for you! 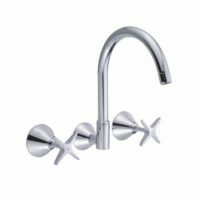 Featuring a pull-out veggie spray, this fine piece of tapware works wonders cleaning sinks, large pots and vegetables. 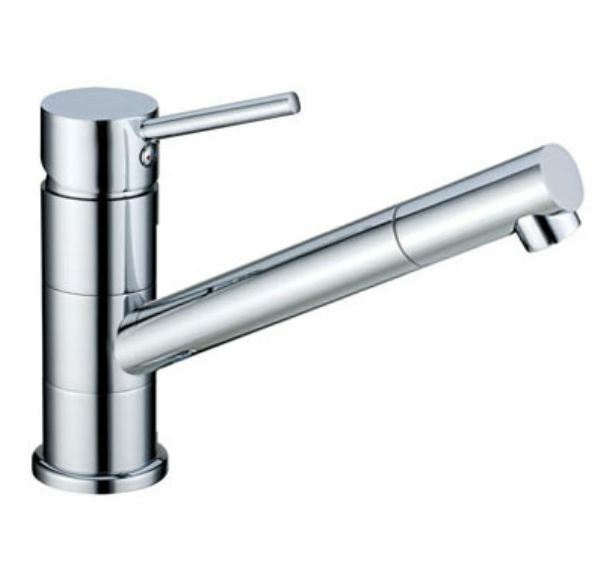 Stylish and practical, this tap will complement the looks of any kitchen and is designed for easy installation. Featuring an ergonomic design with an easy grip handle, the Project Pull-out Mixer contains a single lever which controls both water flow and temperature. A high-quality ceramic disc cartridge allows for precise control over water temperature and flow. The Project Pull-out Mixer is manufactured to the highest standards of quality. The solid brass construction, along with a stylish chrome finish ensures that it offers both great looks and performance over many years of usage. It features a WELS 4 star rating and a water consumption rating of 6.5 litres per minute. This product is watermark approved for use with both cold and hot water hoses. Rest assured, this tapware is of the highest quality and will offer you many years of service. Clean your kitchenware, vegetables and sink easily using this beautiful Project Pull-out Mixer. 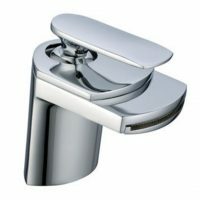 Buy this quality tapware product from Ross’s Discount Home Centre at an unbeatable price!